Character creation is your chance to let your imagination run wild. If you already have ideas, it’s easy to hit the ground running. If you don’t have ideas….well…. That can be a different story. We’ve put together a brief beginner’s guide to tutorials that will help you create characters. Some offer ideas for finding inspiration, others offer sound advice for developing technique or workflow. We recently had an opportunity to sit down with a freelance illustrator who’s working on a hush-hush indie game right now. 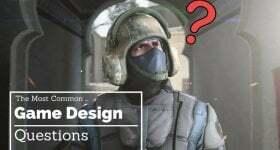 Now, she doesn’t have a full blown tutorial for us, but she does have some tips and “guiding questions” she uses to create and inform her own characters. Her name is Lauren Walsh, and you can check her stuff out here. Her first tip? References, references, references. Even the designers of the most fantastical creatures will start with references. They will take the skeletons of different real-world creatures and pull them together, building this amazing monster by first designing its skeleton. The foundation is everything. The best way to ensure the strong starting point for your character is to reference the real world. Walsh says history can be a huge help. She recommends collecting from history as much as you can, both images and information. Certain things around today once served a different function, and tracking that progression can lead to cool ideas for intricate character decisions. Take, for example, high heels. In today’s age, we understand them as an elegant footwear option for almost exclusively women, or men dressing up as women. Or men who are also rockstars. Anyway… way back when, heels were used exclusively by Persian men while they rode horses–it was easier for them to fire arrows with the extra stance-security the heel provided. When Europeans caught a whiff of Persian culture through an emissarial trip, the high-heeled boot caught on with the aristocrats. When the plebeians started to wear heels too, the aristocrats did the only logical thing…Jacked the heels even higher (since they’d be useless if one actually had to walk in them on cobblestone streets! Fashion is a tricky beast to track, and you can find more to this story here. The short of it is, eventually women start wearing the heeled boots to make their outfits more masculine in the 1600s. Then, another hundred years after that, men weren’t wearing them and women’s heels had grown taller. Today, we think of high heels as a women’s shoe. Hundreds of years ago, it was worn by men to shoot arrows. It’s that kind of function to form thinking that can lead to really innovative character designs. How do you convey rank or hierarchy? How does the environment impact your character’s physical features? Posture? Skin? Height? Weight? Body language? Stance? How do religious or cultural influences impact your character’s features? When it comes to character creation, observation can be your best friend. Observe the world around you and pull from it what interests you. Oh, and also observe the tutorials below. The team over at Creative Bloq put together a list of 100 Amazing Adobe Illustrator Tutorials. Page 5 of that list has 12 tutorials tackling character design. The character design tutorials cover quite a range of topics, from “How to Draw Happy Tree Friends Characters” (for those of you who are familiar with that grisly series) to creating comic book style or hip hop style characters. If you’re looking to do some illustration work in Adobe Illustrator, this tutorial selection is a good place to start. 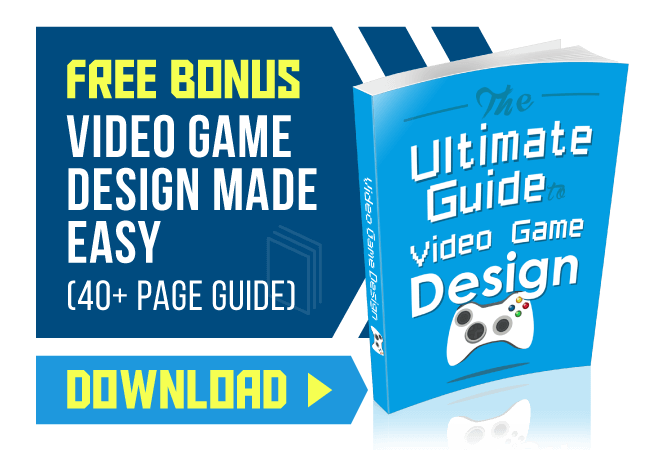 The selection is broad enough that you’ll be able to find a tutorial that walks you through the steps to design a character you’ll actually want to design, and it’s free to use. The contributors over at Envato Tuts+ never take a break, it seems. Posting new tutorials anywhere from 1 to 3 times a month, the newest content is constantly being updated with new tutorials dealing with character design. Since January 9th, the site’s been updated to include how to create a cute rooster in honor of the Chinese New Year using Affinity Designer. In December? They added tutorials on how to create a reindeer character construction kit, or a unicorn in Adobe Illustrator. These tutorials are great if you’re looking for help turning your real-life inspiration into fresh characters, or if you’re looking to develop your skills by copying successful illustrations. If you want to start with the basics you can check out their Easy Character Design tutorial collection. This section features similar variety at a more accessible skill level. The Team at Vandelay Design compiled a very helpful resource containing 60 tutorials on character design using various software options. There are tutorials for creating pirates, monsters, grumpy bears, and cute red-haired boys. It’s all in there, and it’s a great place to find a tutorial for the kind of characters you hope to design in the future. The only downside here is that there’s no search feature, and every tutorial is listed in a single column on one really long page. Since there are about 60 tutorials, it can be a little tedious to search through and find the one you want. Still, a little extra time searching is a small price to pay for a character design tutorial that can unlock your skills and kick your creative juices into gear. 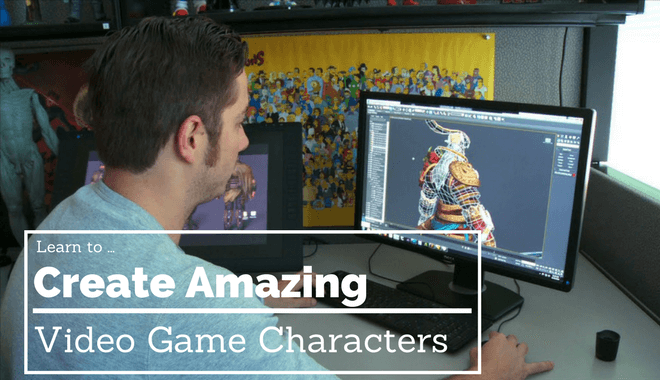 Autodesk’s Make Games Campaign has video tutorials that walk you through creating characters (and environments) in 3D. It will show you how to take your concept art and render that as a 3D model. It also shows you how to add colors, textures, and lighting to give your 3D models a unique look. An important element in 3D rendering is rigging. This is the concept of building a “control structure” for your character. When you build this structure, animators can then give them movement and bring them to life in-game–or you can animate them yourself! Theses tutorials will show you how to add movement to your characters and objects after the rigging process. You’ll learn how to bring your characters to life, all by yourself. The tutorials focus on MAYA LT. If you don’t have it, you can download a free trial to get through the tutorials and see if it’s the kind of software you could see yourself working in. The game kit is also available for download on the site. And if you’ve never worked with Maya LT before, don’t fret. They have a handful of Maya LT 101 tutorials to get you started.